The construction of a refrigerated ammoniak tank is progressing well. When finalised, the tank will be able to contain 14 700 m³ of ammonia. 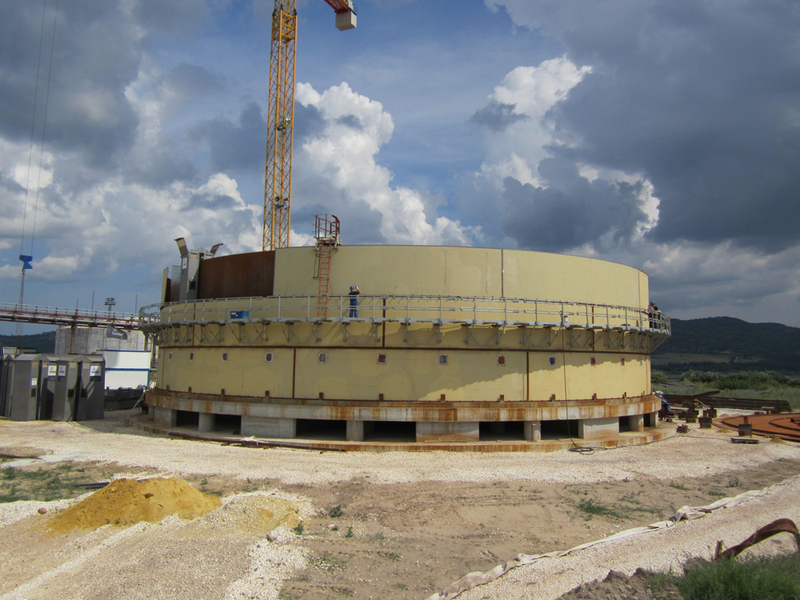 The tank is being built on-site by our team in Bulgaria.